Includes a First Class hall and a Dolby Atmos hall. 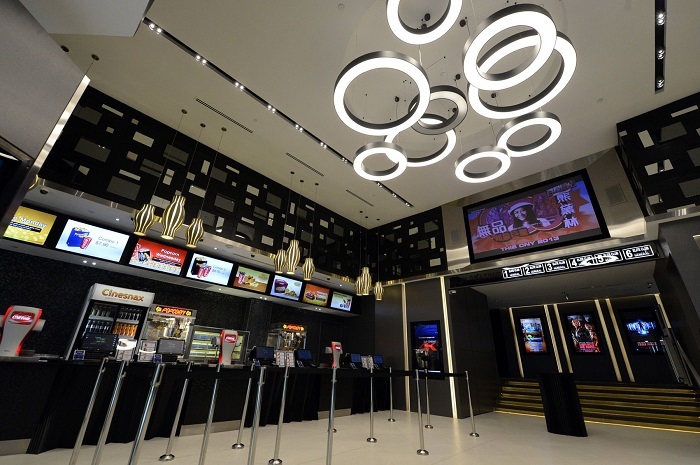 WE Cinemas is a new cinematic experience at every turn of the action. Catch the latest blockbusters in the best audiovisual technology. 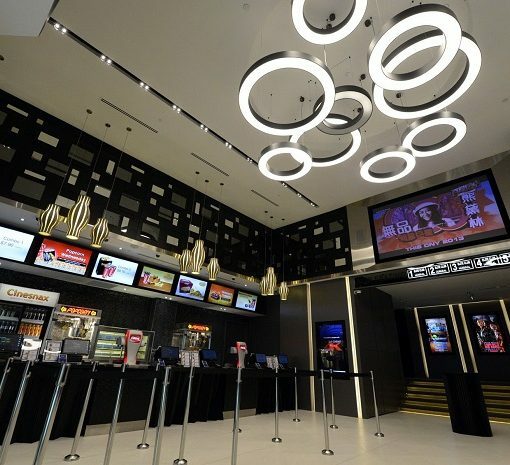 WE Cinemas is your destination for entertainment.